Spectral Deep green varieties from Brazil display Mn spectrum: knife edge shadow at 5535, fine lines at 5505 and 5475; faint lines at 5180, 4950, and 4550. Gems from Brazil reach 75-100 carats. Usually gems are 1-5 carats; stones in the 5-10 carat range are available at several times the cost of the smaller ones. usually in reddish and green tints. 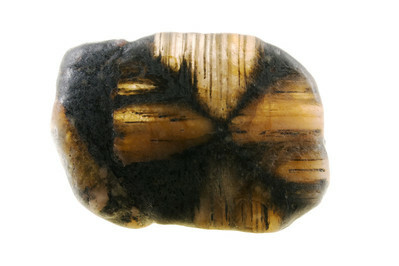 Clear andalusite can be confused with tourmaline. 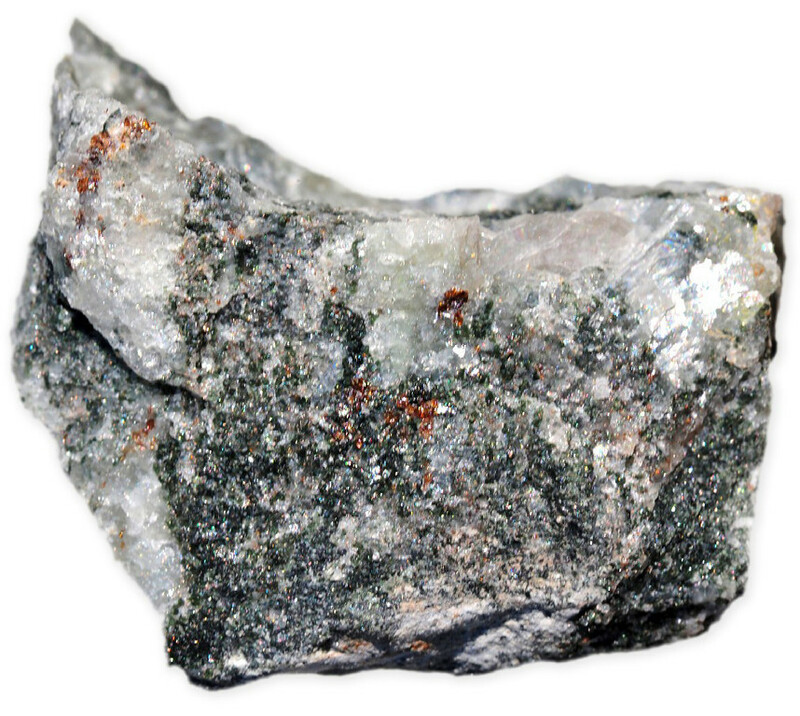 Viridine is a deep green variety containing manganese. 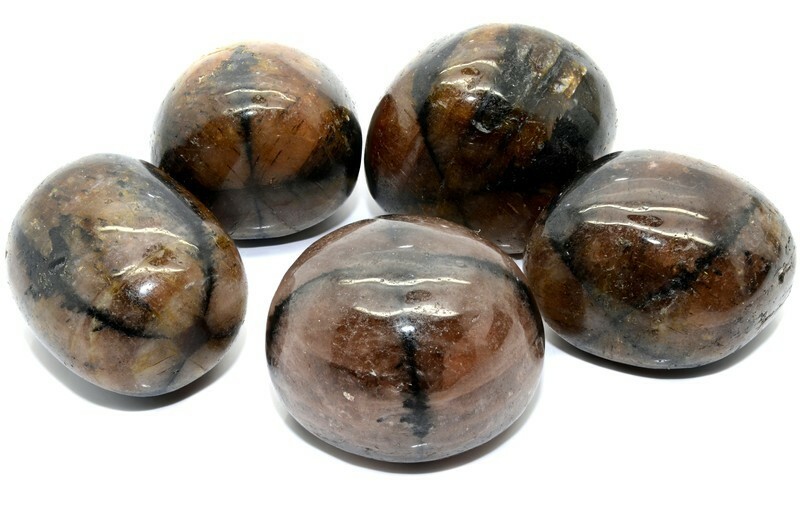 Chiastolite (also called macle-stone or cross stone) is a variety of andalusite in which the regular arrangement of carbonaceous impurities has led to formation of a colored cross as seen in a cut transverse section of the crystal. because of impurities it contains, chiastolite has a lower hardness and density than other varieties of andalusite. The name chiastolite is from the Greek chiastos, arranged diagonally, because the pattern of carbon inclusions resembles the Greek letter Chi.